Meet with Me in Office or I can Come to You! Your Home or the Hospital. 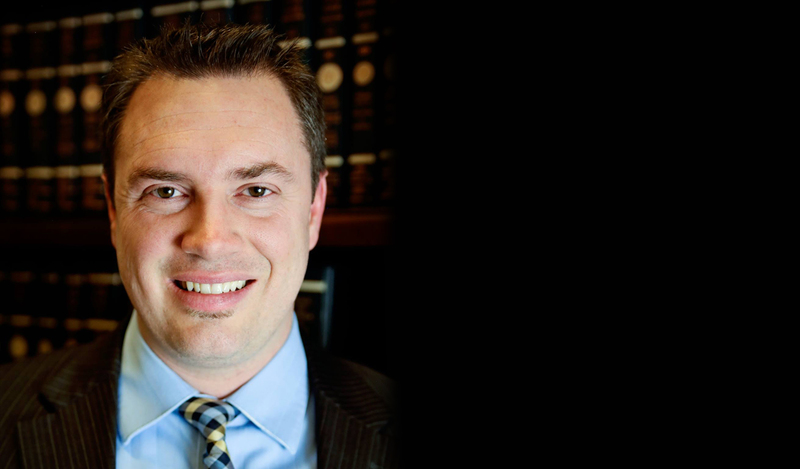 I am an Attorney at Law duly sworn and authorized to practice Law in Utah and California, and a devoted and aggressive advocate for my clients in the pursuit of the full amount of compensation they deserve. 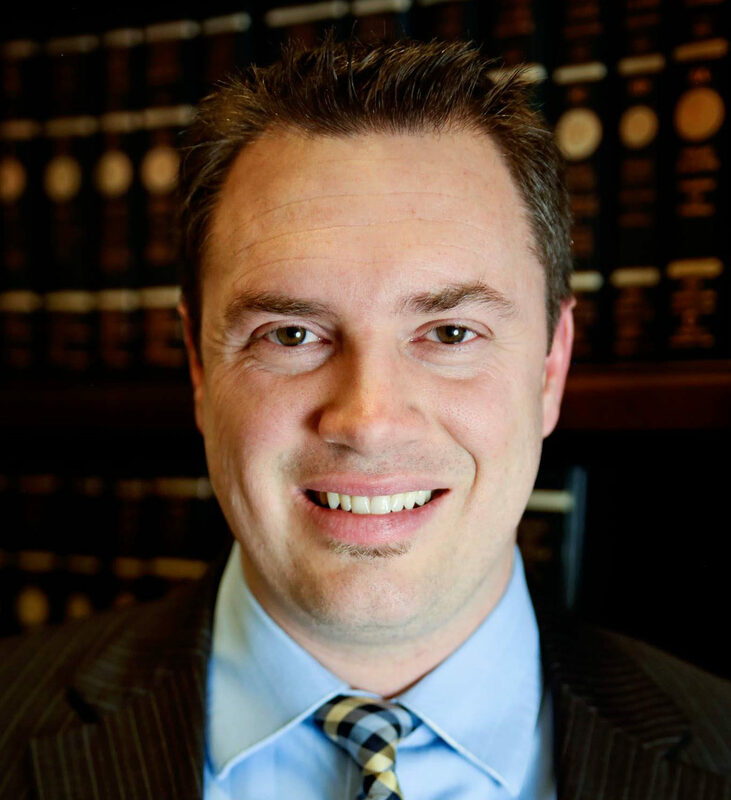 I have extensive experience in negotiating and litigating personal injury claims for adults and children including car accidents, truck accidents, bicycle accidents, motorcycle accidents, brain injuries, dog attacks, and wrongful death claims. Personal communication is my top priority and unlike many attorneys I make myself available to speak to clients directly. I am Fluent in Spanish. I completed my law degree and MBA through Western State College of Law, studied History and Latin American Studies at Weber State University, and I completed an International Law study abroad program in Madrid, Spain. In my free time, I enjoy spending time with my wife and three children, playing soccer competitively, traveling, and reading classic novels. 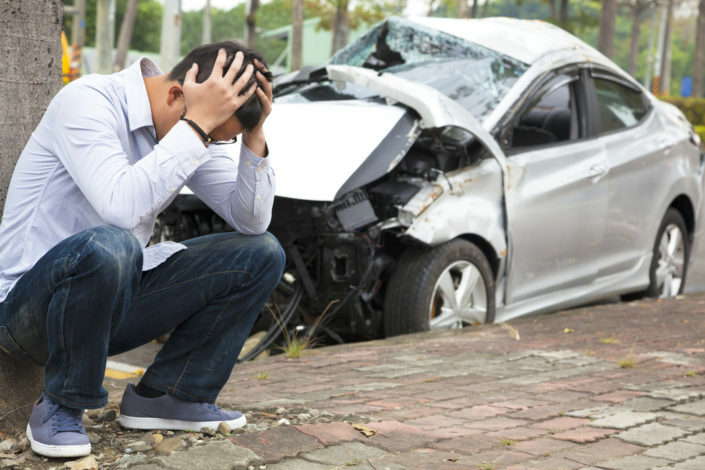 A car accident is a traumatic event that affects every aspect of your life. Dealing with hospital and doctor visits, medical bills, lost wages, and ongoing pain and suffering is extremely stressful. 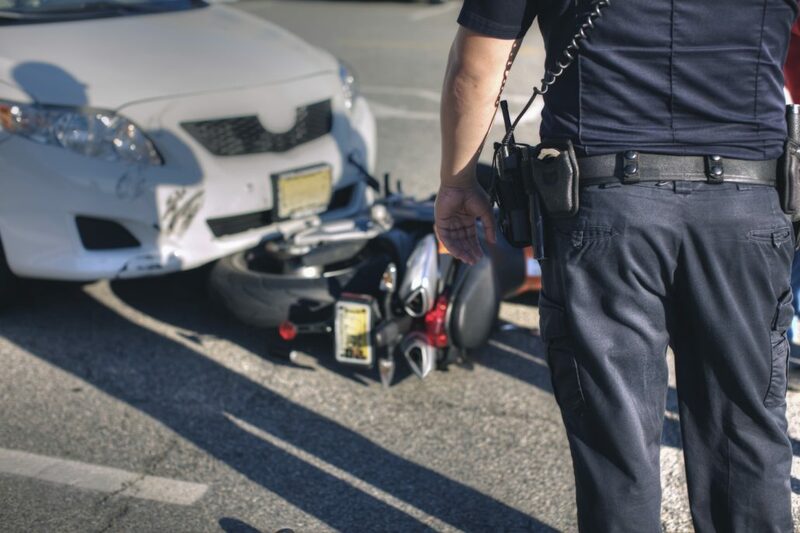 Getting into a motorcycle accident will severely injure or even kill you. Sadly, I often see that the insurance companies and sometimes even the police blame the motorcycle rider for the accident. 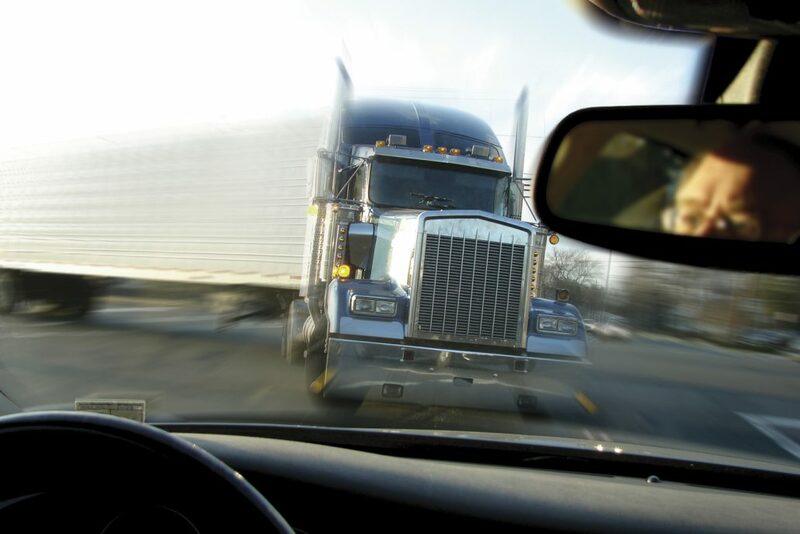 An accident with a semi-truck is an extremely scary experience that affects every aspect of your life. Often, I see an overworked company driver who is in a hurry to get somewhere and driving dangerously with the goal of earning his employer more money. 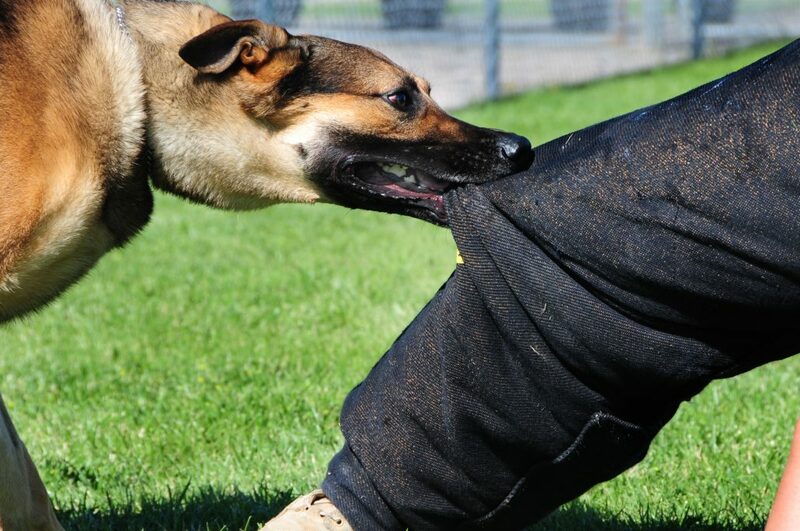 Suffering a dog bite or dog attack can severely injure and disfigure you. Even though you are severely injured or disfigured, the insurance company may refuse to pay you at all or try to reduce the amount of payment by using multiple excuses. 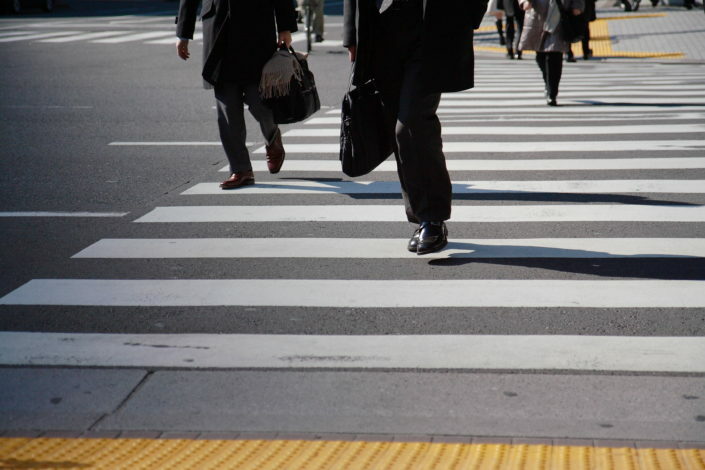 Getting hit by a car as a pedestrian will severely injure or even kill you. Sadly, I often see that the insurance companies and even sometimes the police blame the pedestrian for the accident. An accident with a drunk diver or hit & run driver is an extremely scary experience. 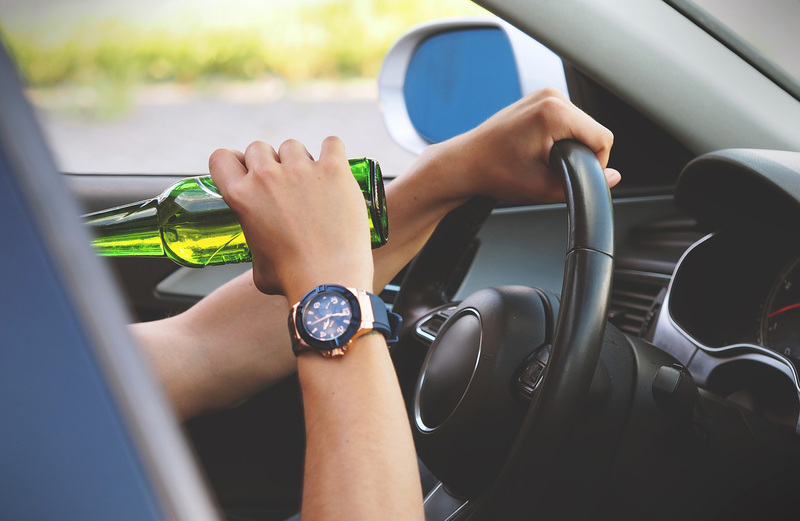 Victims are seriously injured by the other driver who is illegally operating a vehicle while DUI without regard for the safety or lives of others. 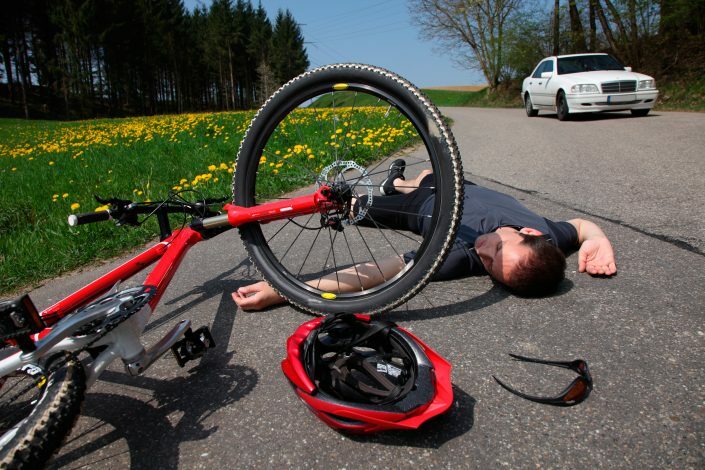 Getting hit by a car while on a bicycle will severely injure or even kill you. Sadly, I often see that the insurance companies and even the police blame the bicycle rider for the accident. 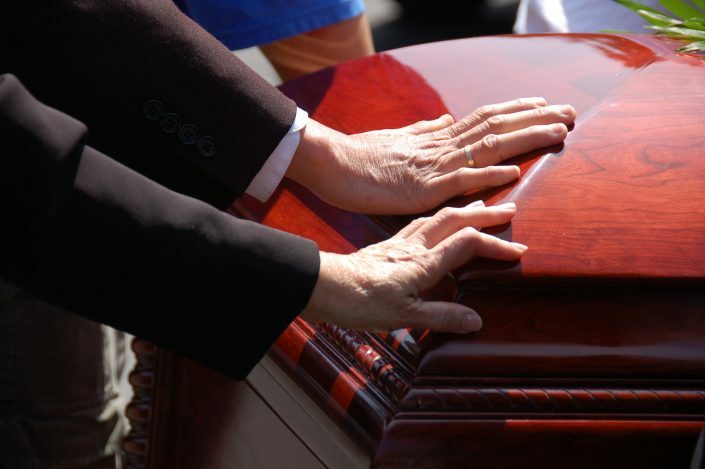 A wrongful death case exists when a close family member such as a parent our spouse is killed by a wrongdoer (a person who is negligent). This often happens in car or truck accidents, but can also take place at work, or in other scenarios. Your case is worth what the defense insurance company will pay you to settle, or what a jury or judge will give you in the court of law. It is extremely rare to know the full value of your case until you have finished your medical treatment. Be extremely careful of someone promising you a particular amount at the beginning of your case. This value of your accident case depends on several factors. Important factors such as (1) who is at fault, (2) the severity of your injuries, (3) duration of your treatment, (4) medical bills, (5) lost wages, (6) permanent injuries, (7) scarring, (8) location of the accident, and (9) reputation of your attorney as one who will fight in court if necessary. Unfortunately, you can make errors that will decrease the value of your case. Always remember that you make the decision to settle or not to settle your personal injury case. Some attorneys will pressure you into settling early. In my office I provide the pros and cons of settlement and my opinion, but I tell my clients it is their decision whether or not to settle. Call me immediately and I can guide you through the process so that you can maximize the value of your case in order to receive fair compensation. (801) 541-6709. 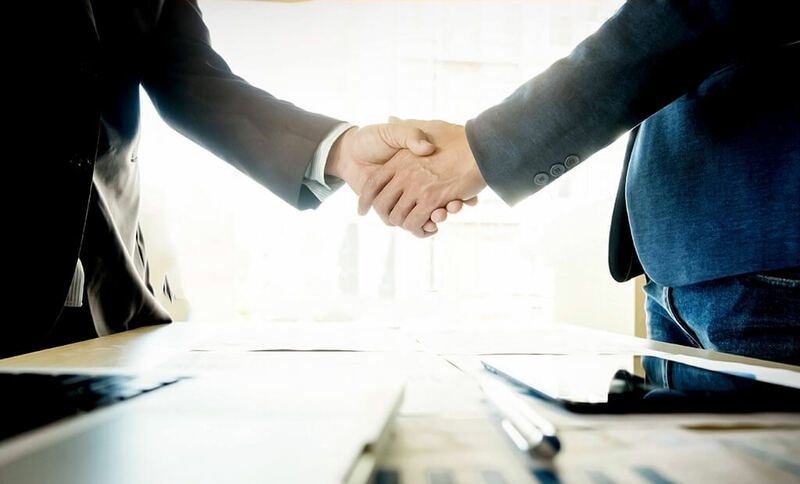 You need an attorney who is an expert in aggressive but patient negotiations in order to settle your case for the highest possible value in the shortest period of time. Some attorneys are just too slow in pushing your case forward. The amount of time it will take to settle your case for the highest value depends on several factors. Important factors include (1) who is at fault for the crash, (2) the amount of time you need to treat and heal, (3) the value of the insurance policy of the at fault driver, (4) whether the case will require going to Court, and (5) the skill, expertise, and hard work of your attorney. 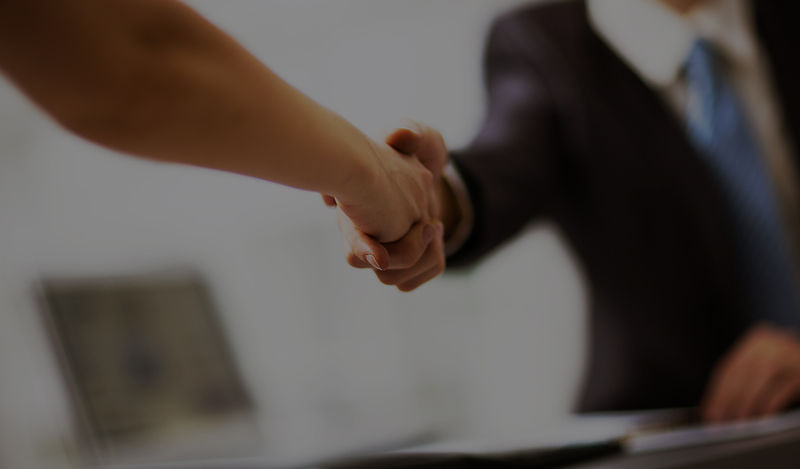 Make sure you hire an attorney who will communicate with you about every step of your case and involve you in the decision making process. The attorney and client need to be an effective team. Don’t hire an attorney who ignores you. Call me immediately for a free consultation. (801) 541-6709. You have rights under the law when you are injured due to the fault of another person, but you must protect those rights by hiring the right attorney! When you are injured in an accident, the law gives you rights to receive compensation if you are injured due to the fault of another driver. The law requires the person or company who injured you in the accident to compensate you for (1) medical bills, (2) lost wages, and (3) pain and suffering. The at fault party’s insurance company will generally pay for the settlement or court judgment. You also may want to make a claim against your own insurance company. Unfortunately, insurance companies are businesses and they save money when they pay you less than what is fair. They do not want to follow the law and will look for any excuse they can to avoid payment or to reduce payment. Studies show that when you hire an expert personal injury attorney who is willing to take the insurance company to court if necessary, that your case will settle for 2-3 times the compensation that you would receive without hiring that lawyer. Generally, we do not know the value of your case until after you have completed all of your medication treatment. In some cases I can get you all or part of the money compensation even before you finish treatment. 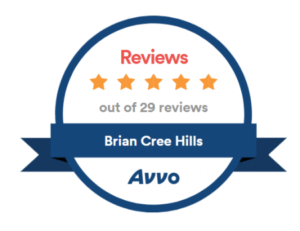 I am Attorney Brian Hills, and I am an expert in personal injury law, as well as an aggressive and trust worthy advocate. Call me now for a free consultation (801) 541-6709. Your health is the most important part of your case! Returning to your pre-injury condition is always the most important goal. When you are injured in a car accident, medical treatment is essential to both (1) restore your health, and (2) to prove to the insurance company or court that you were injured and the extent of your damage. Medical records are evidence in a court of law. Without a doctor’s record, the insurance company will refuse to compensate you. Waiting too long to go to the doctor and too long to receive advice from an expert attorney can negatively affect your rights. 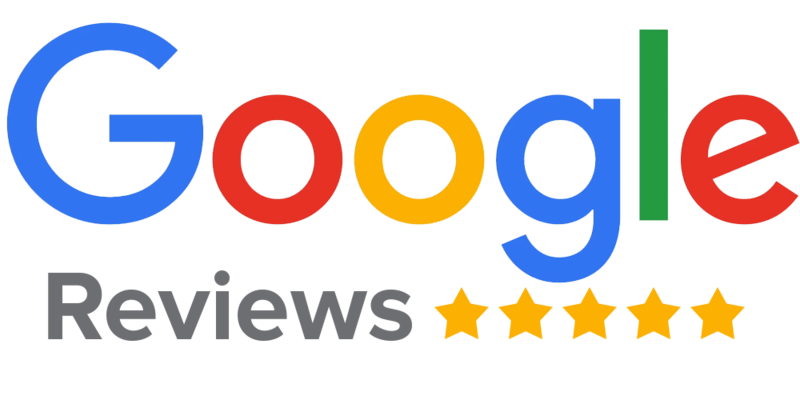 I can provide you with guidance to find the right doctors who will provide the medical treatment necessary to get you feeling better as well as properly document your case. Sadly, I have spoken to many accident victims who had another attorney who cut short their medical treatment in order to close the case sooner and bring in a quick attorney fee. Others have felt pressured by the giant TV firms to get a surgery done that they did not want. Neither of these bad situations will ever happen when I am your attorney. Call me now for a free consultation (801) 541-6709. You deserve an attorney who speaks to you directly! The #1 complaint of people in general about attorneys is that they call and can’t get the attorney on the phone and then the attorney will not return their call. Some lawyers are just CEOs who never talk to their clients- especially those at the huge billboard or TV firms. Even some of the small firms have attorneys like this who just treat you like a number. Don’t hire them! I enjoy speaking to my clients directly, that’s why I became a lawyer! If I miss your call you can always set a phone appointment with me. I also respond to my client’s text messages and we frequently communicate this way. Having an attorney who communicates with you directly will take the stress out of your case while you focus on healing. I will handle all of the legal issues. You and I will discuss the value of your case and how long the case will take to resolve. Each case is different as the value and time to resolve depends on the injuries, position of the insurance company, the adjuster at the insurance company, and your preferences. By communicating with me directly you will always understand what is going on with your case. Don’t hire an attorney who keeps you in the dark. Call me now for a free consultation (801) 541-6709. Don’t let an insurance company take advantage of you- fight back! Insurance companies earn billions and billions of dollars every year. They buy the most expensive advertising at the Super Bowl, NBA Finals, and World Cup. Their goal is to pay the least amount they can on your injury claim or to deny it altogether in order to save money. The opposing insurance company will not be looking out for your best interests. Even your own insurance company will start treating you like the enemy when you ask them to pay out money on a fair claim such as PIP (personal injury protection), UIM (underinsured motorist), or UM (uninsured motorist). You fight back when you hire an aggressive attorney who is an expert in personal injury law. The insurance company will try all kinds of tricks on the way in order to confuse you and tire you out. I am ready for anything they send our way. Some attorneys give up when things get difficult. I won’t. I am ready to win your case. I will fight to get you more money without delay.